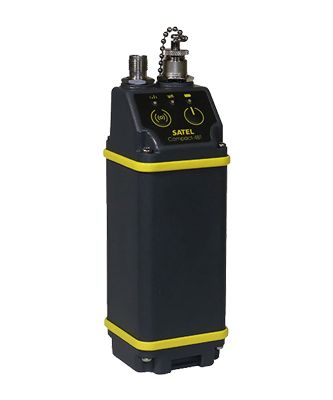 The latest addition to Satel’s line of high power, rugged, reliable radio modems is the SATELLINE-4Pro. 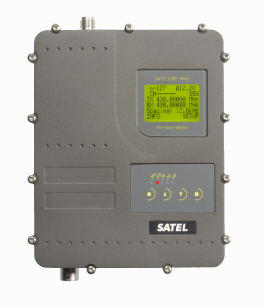 With power output up to 35W, and over the air datarates up to 28.8kbps, the 4Pro is one of the fastest high power radios on the market, while retaining full compatibility with Satel’s older product line, including the 3AS and EASy product lines. Many radios from PacificCrest, Trimble are also compatible, as well as products from numerous manufacturers integrating compatible radios such as Leica, Topcon, Septentrio/Altus, Hemisphere and many more. 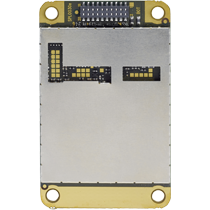 Contact us if you have questions on radio compatibility. High output power lets you transmit up to 50 miles (80 km) or even farther. 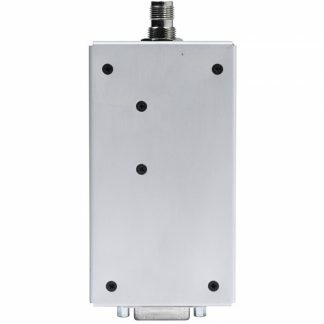 The rugged IP67 (NEMA 6) enclosure provides waterproofing and protection against dust, dirt and other particles.